Political Cornflakes: It wasn’t just the Russians who allegedly helped put Trump in the White House. Sarah Sanders says God made it happen. 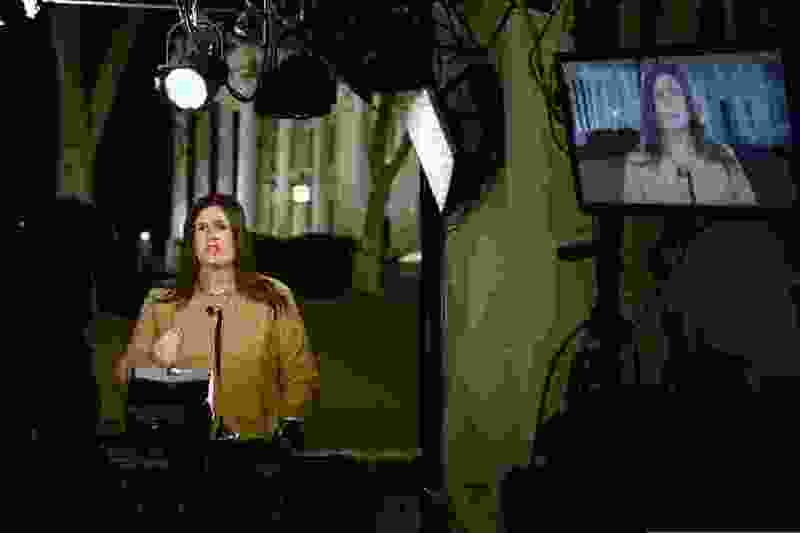 (Susan Walsh | AP file photo) White House press secretary Sarah Huckabee Sanders speaks during a television interview at the White House in Washington, Tuesday, Jan. 22, 2019. Sanders told the Christian Broadcasting Network that Donald Trump is in the White House because God wanted him there. Happy Birthday: to Pat Jones, CEO of the Women’s Leadership Institute and a former state senator.